Home » advertising » agency » Do ad agencies need Growth Hackers to work for their clients? Do ad agencies need Growth Hackers to work for their clients? Why should growth hacking be limited to start-ups and entrepreneurs? If the purpose of ad agencies is to increase sales, grow the business and deliver ROI for their clients' brands, isn't it time they hired a couple of growth hackers? Before I scare off the agency CEOs with the term 'hackers' let's look at what hacking really means. A hack is a short cut. It is an innovative and inventive way of getting something done. A hacker is more concerned about the end than the means, and the term has has a bad rap because sometimes a hacker has been caught using 'innovative' to include unethical. In lay terms, a hacker is someone who is known to find a way to get unauthorized access to a computer system – usually via code. The real meaning of a growth hacker today is someone who can exponentially help increase growth by unusual, clever, outside-the-box means. Which means we need a couple at every ad agency. Really. Growth is a marketing function. Actually it is the very essence of marketing – to create channels of advertising, communicating and convincing a would-be customer to buy a product or service – therefore resulting in growth for the business. Every brand relentlessly pursues this. But what if, growth could be achieved with inventiveness? What if growth could be achieved without marketing – developing must-have products, incredible service standards, viral-ready ideas? That is the possibility of growth hacking. 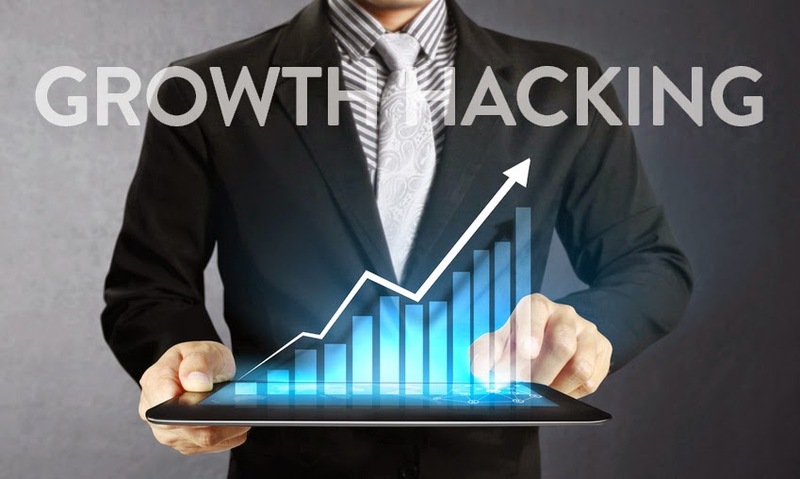 A growth hacker can work across multiple departments and agendas to produce results – results that are beyond the realms of marketing. Simple example: Like using social media for customer service – isn't that a rather simple, basic hack? I've been told that the ideal growth hacker is a 'creative technologist' – someone who uses both creativity and technology to achieve results. I beg to differ, because an ad agency growth hacker is not tied down to online only. Innovation can happen anywhere, anytime, and not just in the digital space. Growing a business is not about code. It is about new ways of thinking. In today's digital centric world, knowing how to use data, how to code, how to harness technology is a must-have. So, in that sense, it does involve code. So, we are talking about a great marketing mind with a binary heart. So we are talking about big ideas, ideas that can ripple, ideas that can snow ball, ideas that can reach the ends of the world. To infinity and beyond. But isn't that the very reason ad agencies exist? Bring on the growth hacker then. Embrace him, hire him, promote her. "Growth is a marketing function." Agreed.